Number of users of Video Download Tools, Why Secure Video Streaming ? How much is your video content at risk? In this blog I present statistics about the popularity of freely available video download tools. These downloader tools enable piracy of your proprietary video content. These tools in the form of software, plugins, sites and extensions are available quite freely across the web. These tools work against non secure video streaming sites to encourage easy video downloads. I have included the link to sources from where I have obtained the relevant numbers for the video download tools. For sites, I have taken the estimated annual unique visits from Alexa. Details for the top 10 video downloader tools are given here. 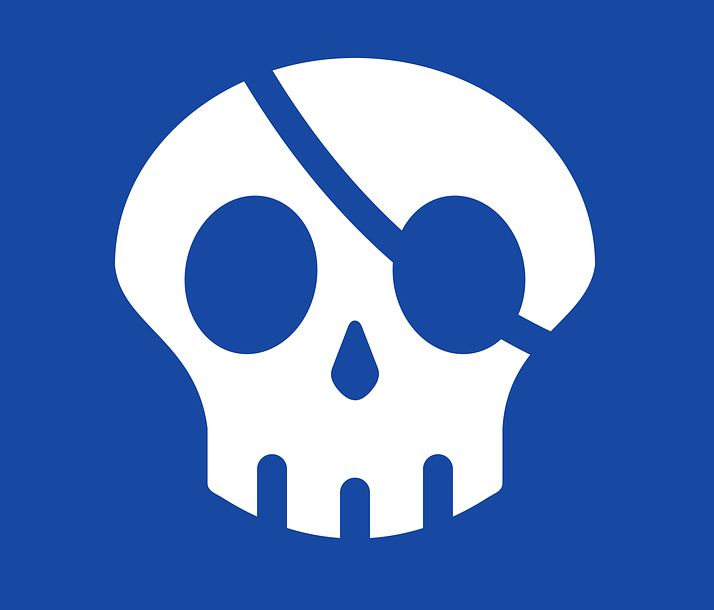 Total number of video pirates are calculated at end. World Total user estimate (Assuming top 10 downloaders contributing to 20% of the total downloading piracy, total there are over 100s of options) 500 Million estimated Pirates. That is Every 4th Computer user in world uses video download tools. To prevent such huge number of illegal video downloads, there is an obvious demand for highly secure video streaming. An encrypted streaming technology that can block all these downloaders and sites from accessing protected video content. VdoCipher offers exactly the required secure video hosting solution. A proprietary encrypted streaming and watermarking technology to prevent video downloads. We are helping premium video businesses grow their revenues by ending online piracy. To get a free full version 5 GB trial of the most secure video streaming service in the world , Register at VdoCipher.